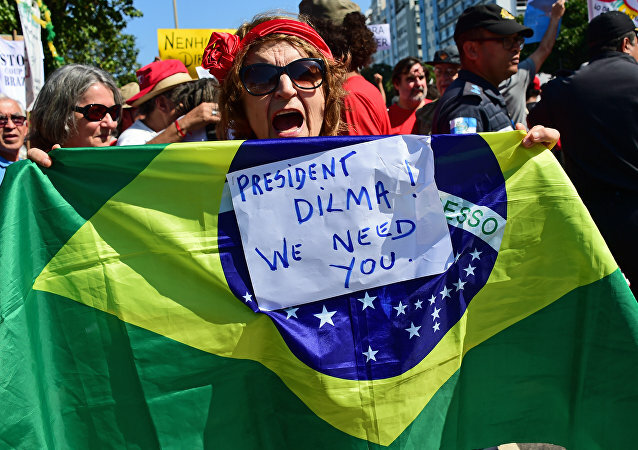 Jose Carlos de Araujo, a lawyer who is taking part in the protests against a coup that is keeping the legitimate government in Brazil from power, said that society should mobilize and take advantage of the Olympic Games, attended by different foreign delegations, and draw attention to a coup. Turkish Foreign Minister Mevlut Cavusoglu said that supporters of US-based cleric Fethullah Gulen, whom Turkey accuses of orchestrating the recent botched coup, could stage another coup in Kyrgystan. 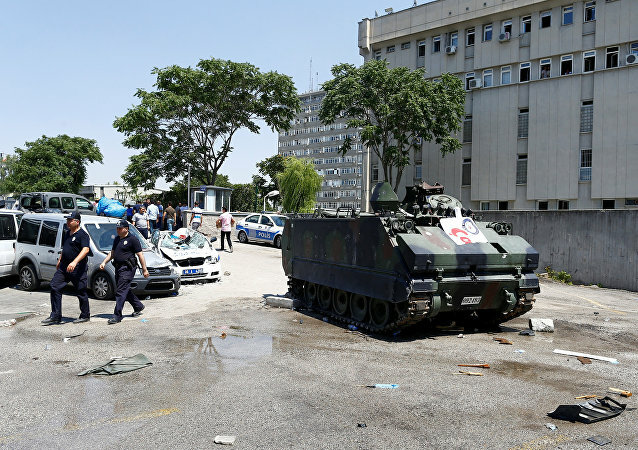 The failure of the attempted military coup in Turkey has shown the extent to which the Turkish army – once a powerful social and political institution in addition to a military one, has turned into a shadow of its former self. Gazeta.ru contributor Alexander Vasilyev looks back at the history of the army's interventions in Turkey's political life. According to the US ambassador to Turkey, speculations over US involvement in a failed coup attempt in Turkey damage relations between the two countries. Deliveries of Russian gas to Turkey remain unaffected by the attempted coup in that country, a source in Russia's gas industry told RIA Novosti on Saturday. Two journalists from Turkey's leading newspaper Cumhuriyet have been sentenced to five years in prison for revealing state secrets, but the case against them is purely political since the footage they published only confirmed what everybody already knows about Ankara's activities in Syria, Turkish journalist Zeynep Oral told Radio Sputnik. 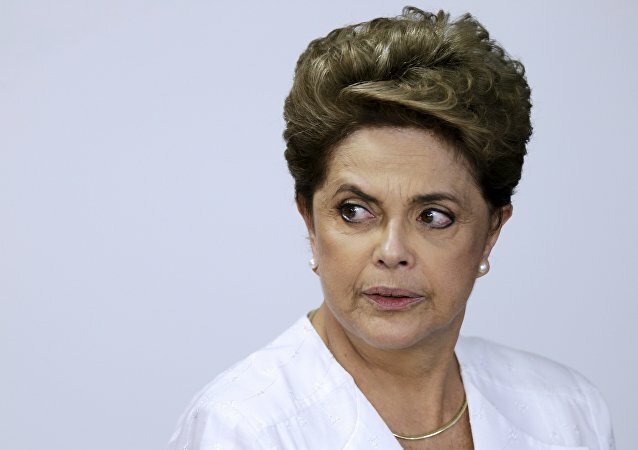 Brazilian lawmakers are under pressure from the media to impeach Brazilian President Dilma Rousseff, who faces weak allegations based on a technicality, political analyst Angelo Segrillo told Radio Sputnik. 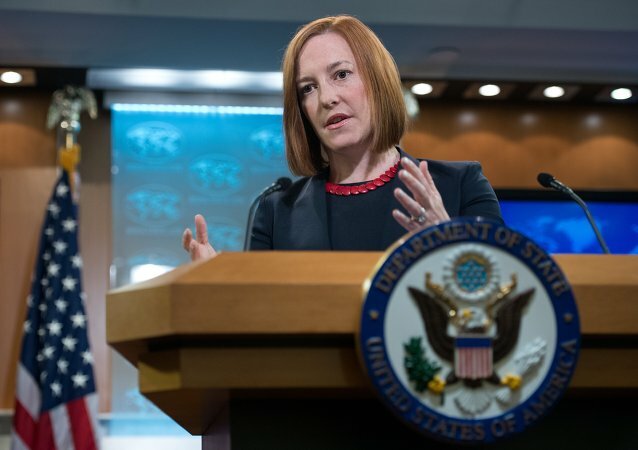 State Department spokesperson stated that the United States has openly worked with Ukrainian opposition on social and economic issues. 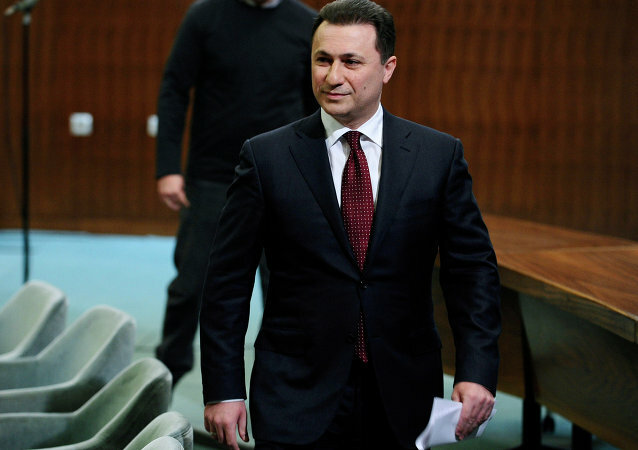 The leader of a Macedonian opposition party has been charged with attempting to blackmail the country's prime minister and to take over the government; Russia demands a thorough investigation into the alleged plot. Venezuela's President Nicolas Maduro has lashed out at three former Latin American presidents who plan to attend a meeting of the country's opposition coalition. 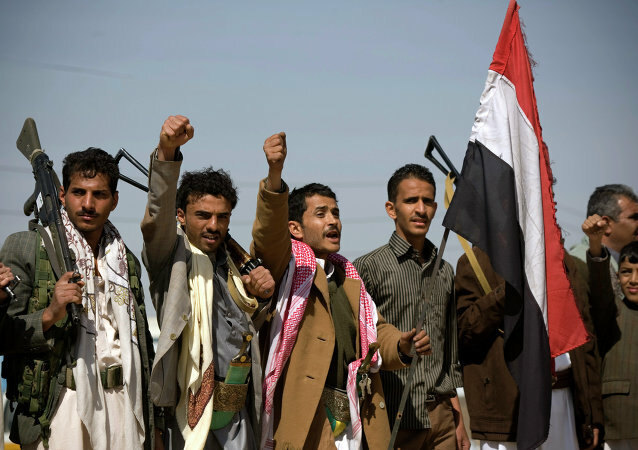 Houthi fighters battled guards at the Yemeni president's private home and entered his palace in Yemen’s capital. Freedom Now, a pro-democracy activist group, announced a fundraising effort of $10mln, aimed at organizing the ouster of North Korea’s leader Kim Jong Un. The issued order allows Ukraine to demand the extradition of its former President Viktor Yanukovych from Russia. The move follows the recent inclusion of Yanukovych into the Interpol list. Special Representative for West Africa of UN Secretary General announced that a UN official will visit the country and meet with President Yahya Jammeh on January 14-15. 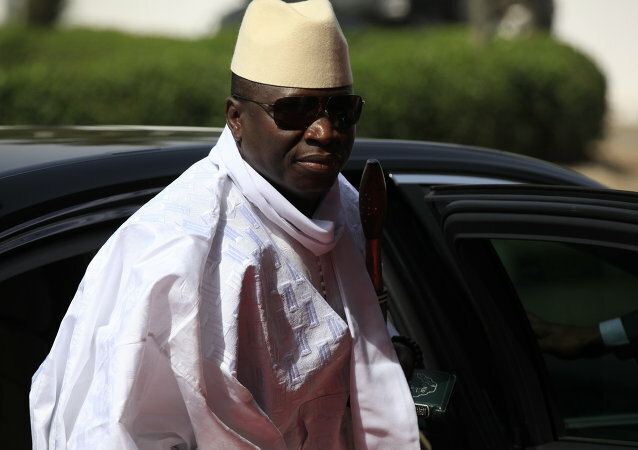 The US State Department condemns any illegal attempts to seize power, noting the indictment of two US citizens who were involved in a coup to replace the Gambian government.